Take an adventure using an older form of transportation, the horse. Horseback riding is a great activity because it allows one to get closer to nature without a motorized vehicle. 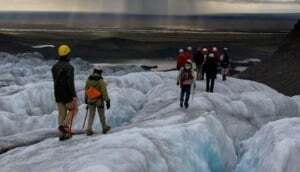 Go on an excursion with one of guides to find out for yourself.